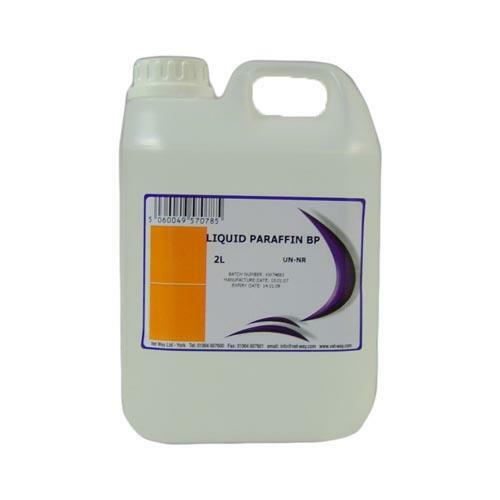 Vetway Liquid Paraffin BP is a laxative and a lubricant. Helps to lubricate and soften the stools. Helps to produce bowel movements.